Our final social studies unit of the year is the study of the Civil War. 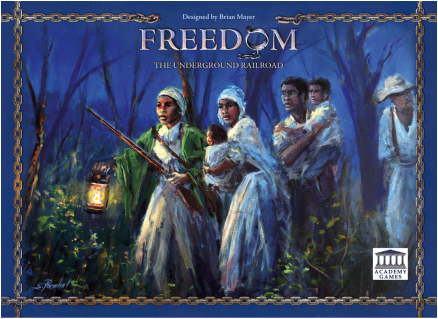 Students will participate in text readings, videos, and use of other materials to learn the causes of the war, why and how the war was fought, about the Underground Railroad, create a map of slave and free states, and discuss how our country has changed since The War Between the States. Mrs. Sheffield teaches social studies to all 5th graders. We will learn about U.S. History this year, beginning with the Native Americans through the Civil War. We will study important documents and how our government works. We will also memorize the states and capitals. One highlight of the year will be our annual Patriotic Program, which highlights the time periods in American History.